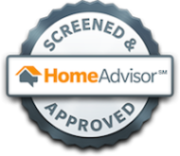 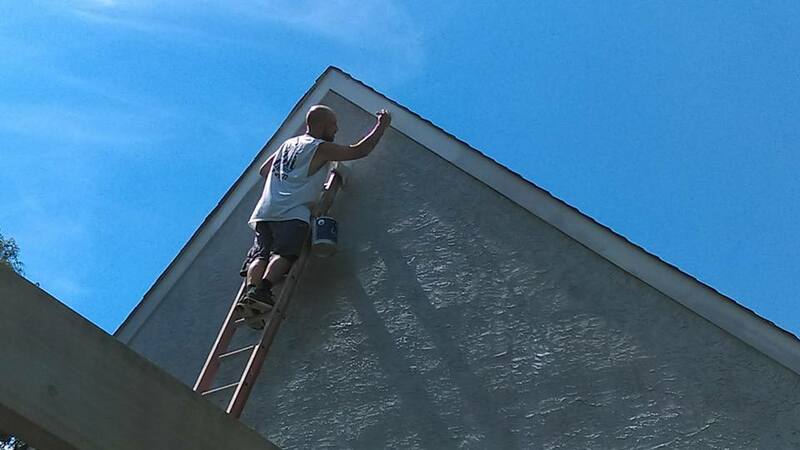 We were contacted by this client to give his Phoenixville PA home a fresh coat of paint on the exterior. 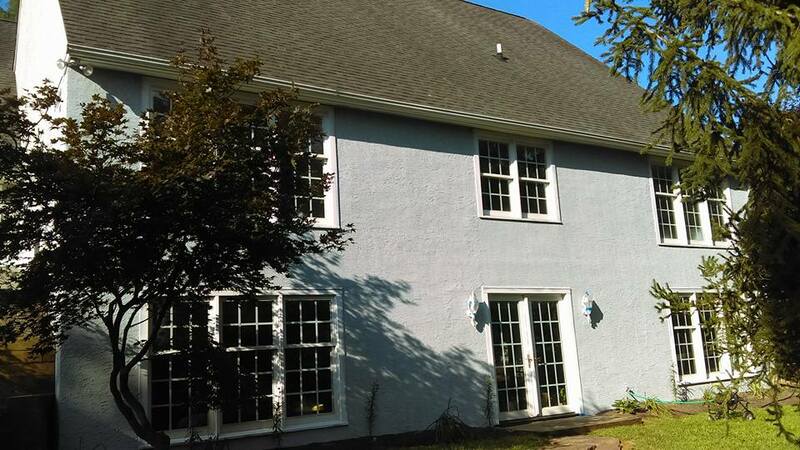 This is an older stucco home with wood trim. 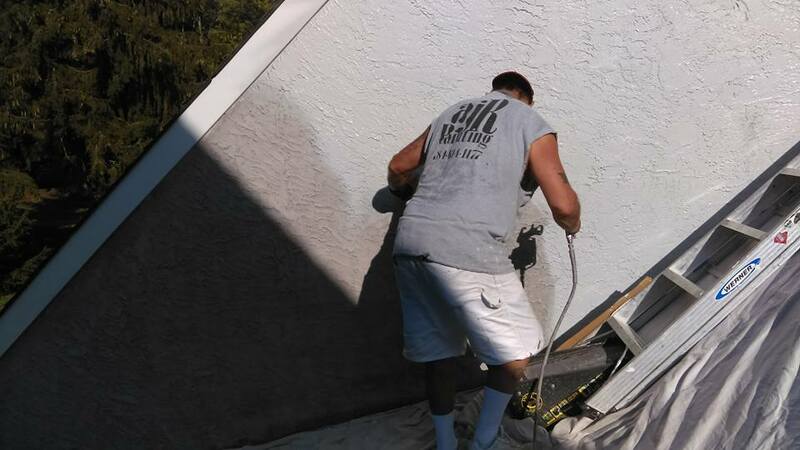 The project included power washing the entire home and applying 2 coats of masonry paint to the stucco exterior walls. 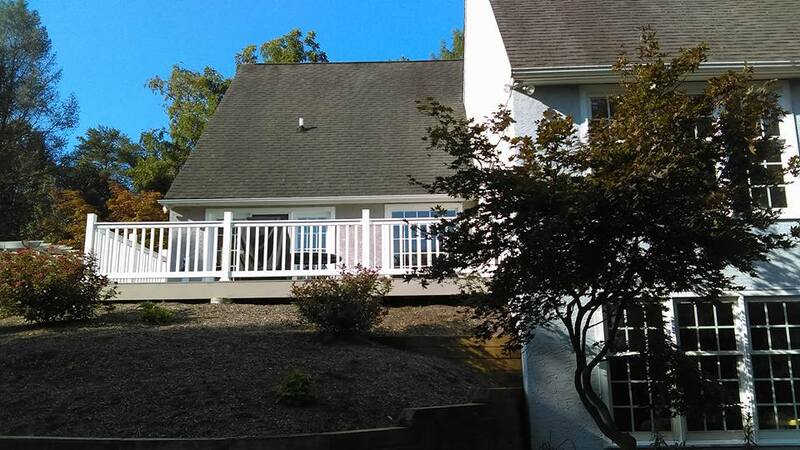 In addition we machine sanded all the wood trim, applied primer and 2 coats of soft gloss to the trim. 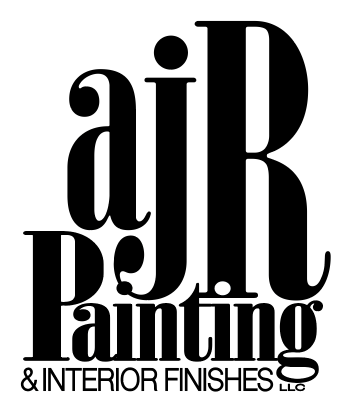 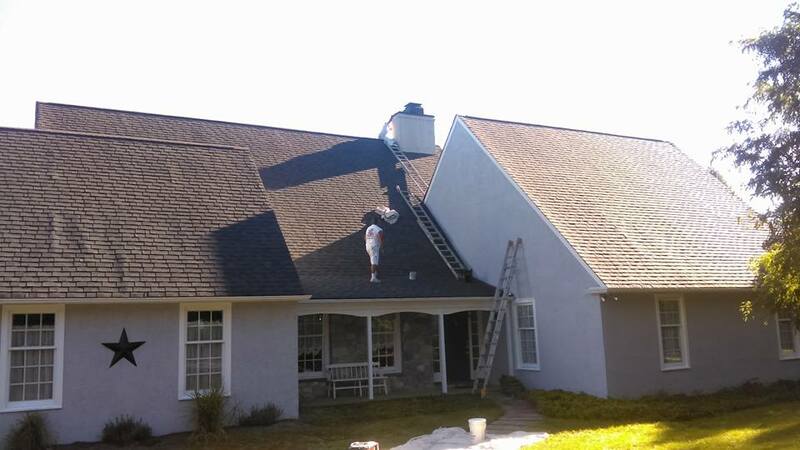 Learn More About Our Exterior Painting Services Here!